Match your office décor with our Executive Console Cabinets. 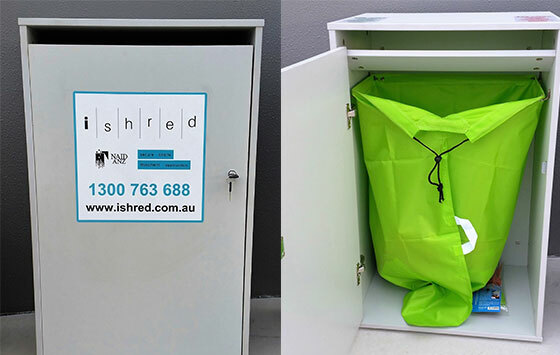 For more information about how iShred can help with your Console Cabinet requirements, contact us today. Our friendly and professional staff are able to advise and guide you through all of your document, e media, uniform destruction and even personal shredding needs.